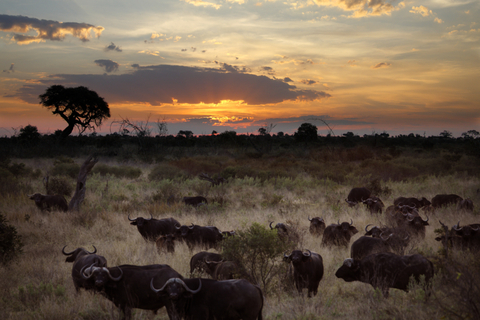 Botswana is a beautiful country and a worthwhile trip if you decide to go there. I remember going to see some amazing wildlife during my years living in South Africa. What is not so beautiful is the amount of paperwork required to get the simple tourist visa or business visa for Botswana. By following the links above, you can get all you need to know about how to get the various types of visas for Botswana.